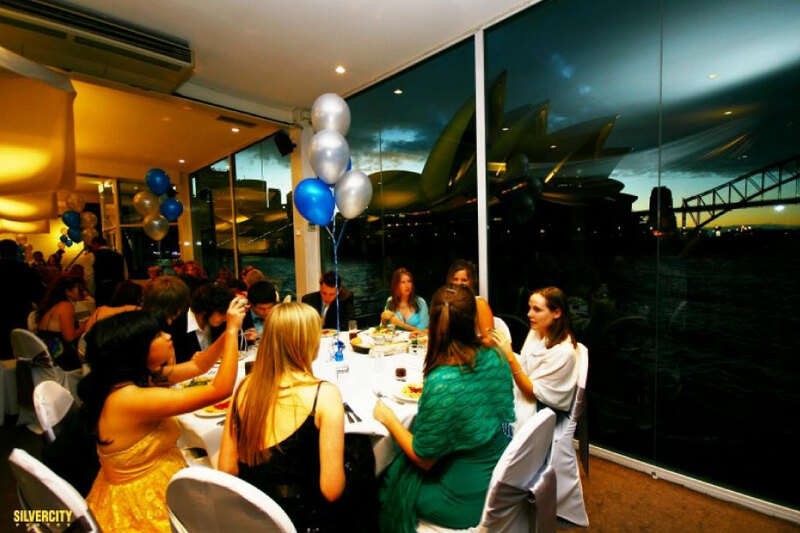 Sydney Formal Charters on Sydney Harbour has become the most popular & unique school formal venue for schools of all sizes. Our School Formal Charters are the most anticipated event for school students and what better way to mark the occasion other than a Sydney Harbour Luxe Charter. Parents and teachers can be assured that our school formal charters are supervised and security personnel are onboard to ensure all guests are safe and well looked after. Sydney Harbour Luxe Charters will work closely with you to source the most suitable vessel for your school formal based on your schools requirements. We have a number of school formal charters packages that include a four-hour charter, a delicious dinner with non-alcoholic beverages along with styling and a professional DJ. Our school formal charters are equipped with state of the art AV equipment from cordless microphones to LCD screens and projectors for teachers and students to deliver announcements, speeches and presentations. We will ensure that your AV requirements are met whilst on board our vessels. A School Formal Harbour Charter is an experience for students that is second to none. Parents and teachers can be assured that our school formal charters are supervised and security personnel are onboard to ensure all guests are safe and well looked after.